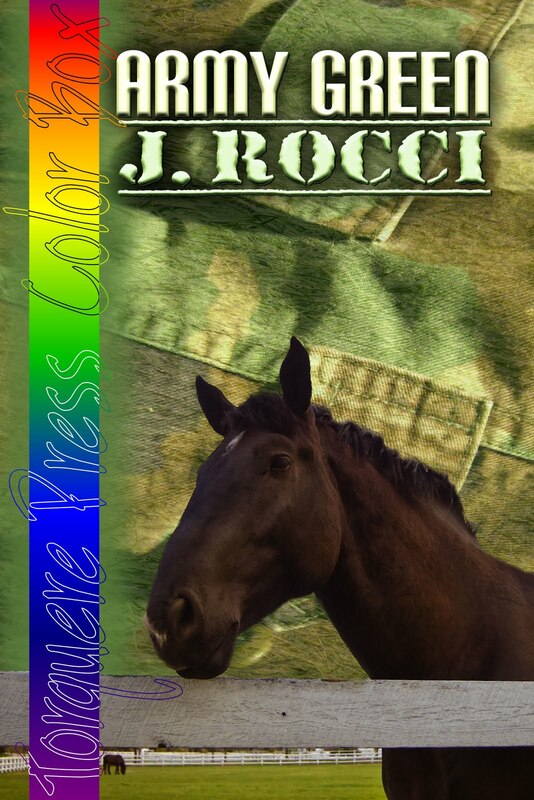 The Writing of J.Rocci: Army Green released! Evan Miller and Cam Jackson have run Glenhaven Farm together on behalf of Evan's grandparents for the past couple years, giving the farm everything they have to make it a success. But when Evan’s old commanding officer asks for Evan’s help with the wild child of their squad, Evan and Cam don’t hesitate to find a place for Reo at Glenhaven. 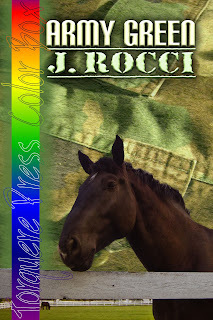 Reo is a city boy with a penchant for trouble, and he stirs up more dust than expected. Reo’s behavior -- and Evan ignoring it -- causes Cam to confront issues he hasn't been able to verbalize until now. Evan has been juggling a whole set of worries, though, and they take their toll on his health. When he ends up in the hospital, it's up to Cam and the rest of Glenhaven to make sure he follows his doctor's orders. More info and excerpt here!